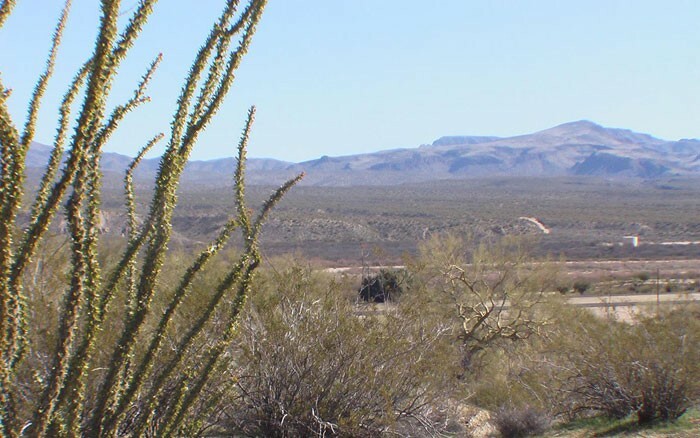 Land for sale in Mohave County, Arizona near Kingman, at Wikieup, is now available at Tompkins Canyon Ranch, a planned subdivision comprising of 5 acre to 260 acre residential parcels. 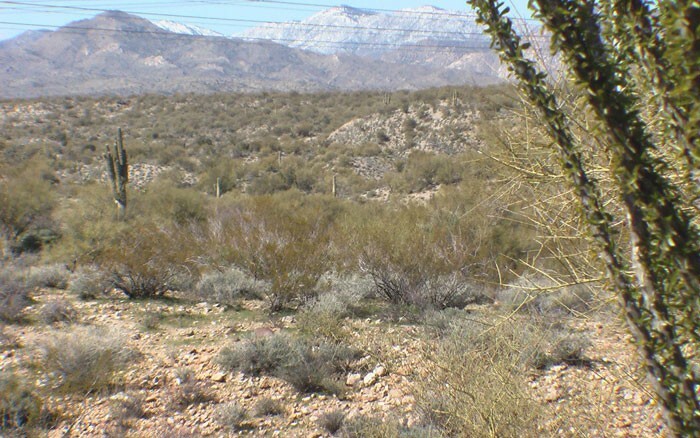 There are 5 parcels left and starting at $9900/acre to 19000/acre with a minimum of 5 acres. 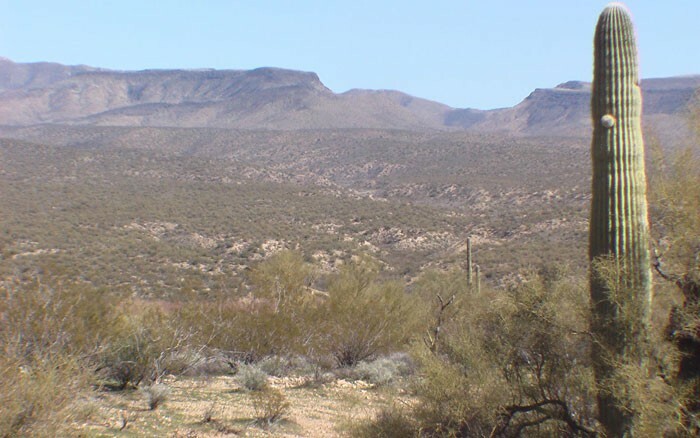 This land for sale is located and surrounded by 1000’s of acres of BLM land on all 3 sides and the panoramic valley views from the majestic hill tops pan out for miles and miles. 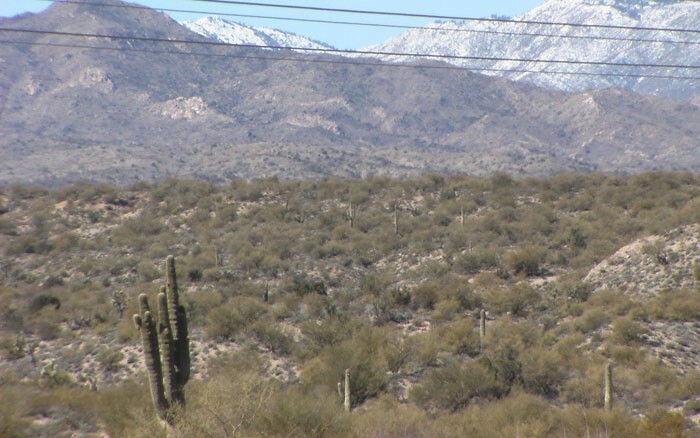 It will be difficult to locate such settings anywhere else this close to the Phoenix metro area for such affordable prices. The Big Sandy river valley is located within these ranch land for sale parcels only 1 mile as the crow flies. 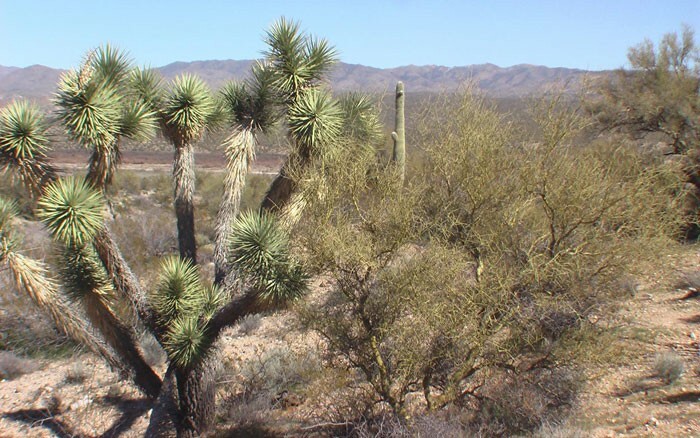 There is an abundance of national forest riding trails and closely located at the foothills of the Hualapai Mountains only a few miles away and Aquarius mountains to the east just a few miles further. 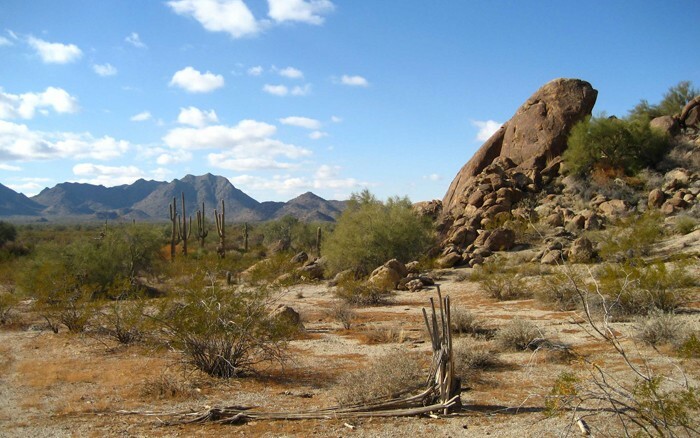 All the parcels have diverse settings and the terrain allows for a natural private horse property or a private rv hideaway and playground. 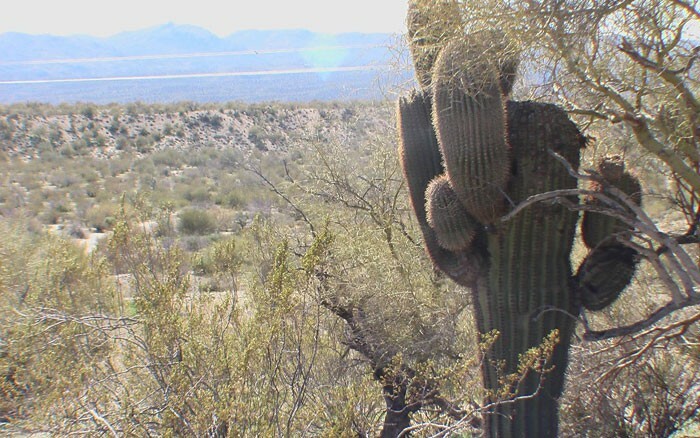 The groundwater is abundant, rich with desert vegetation, making it an ideal private farm and ranch spread. 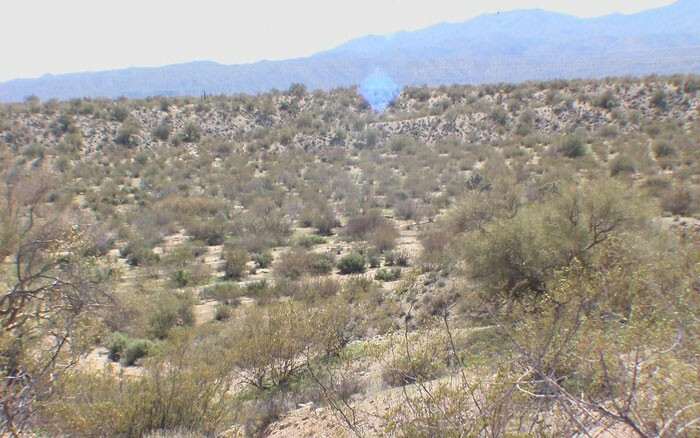 This Arizona ranch land for sale will include up to 33 planned residential ranch land parcels. 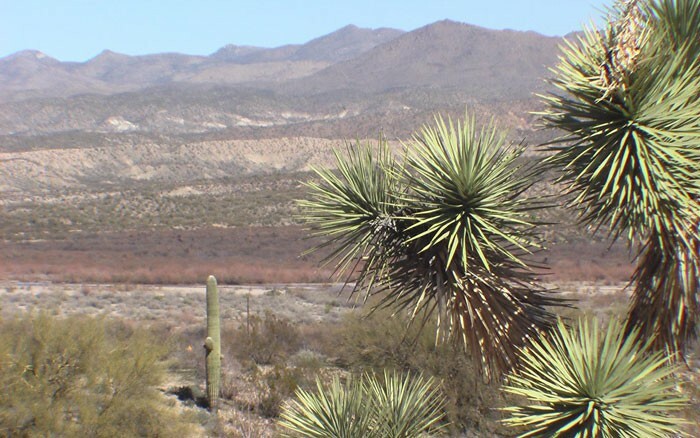 All are located in a rolling highland desert terrain, overlooking spectacular mountain panoramas to the East of Highway 93. 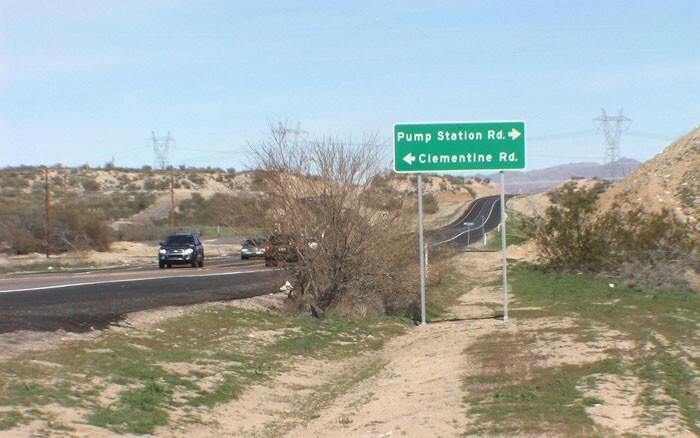 While the setting provides for the finest of Northern Arizona ranch land for sale, with its scenic beauty and desert wilderness, the proximity of services are located in Wikieup (2 miles) and Kingman (49 miles) add to the convenience. 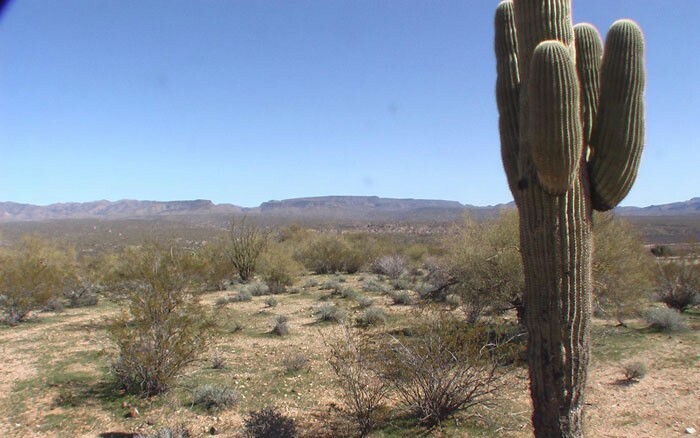 These Mohave county land for sale properties are located on Highway 93 within Mohave County, in Northern Arizona. 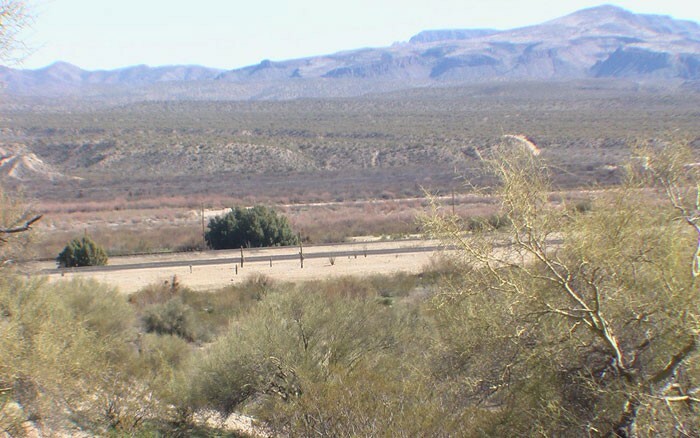 Adjacent to the planned Ascalona RV Resort, these panoramic and scenic ranch land for sale parcels are situated RIGHT off THE CANA/MEX TRADE ROUTE, US HIGHWAY 93, JUST 1.5 HOURS NORTH OF PHOENIX ARIZONA in Wikieup, Arizona. 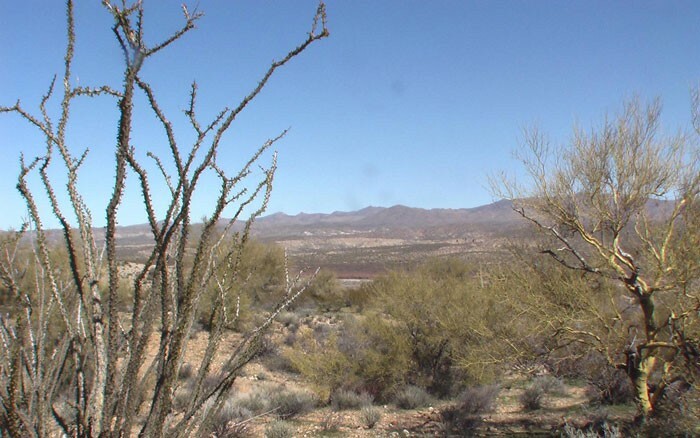 This ranch land for sale in Arizona is just a scenic 1 hour drive from Wickenburg and 1.5 hours from the north west Phoenix area The AZ land for sale parcel prices start at $79k for 5 acres and up. Discounts for cash and we are can negotiate.